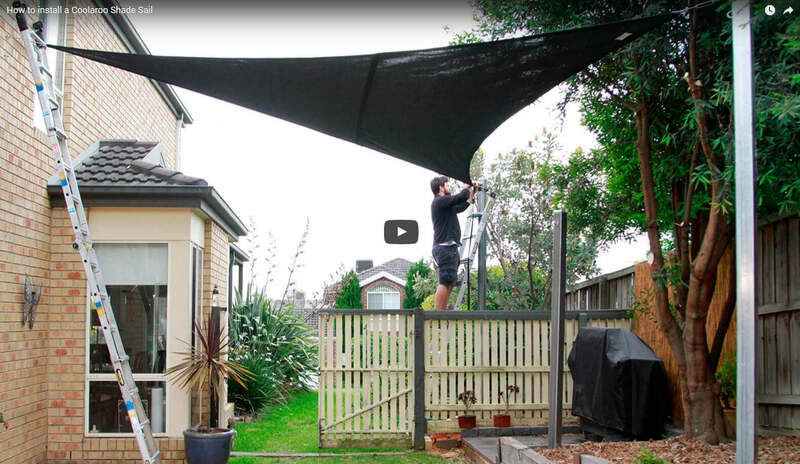 Coolaroo Everyday triangle shade sails come in 3m and 3.6m sizes and provide 95%UV block. Optimal sun protection for your family, car, boat or garden. Available a variety of sizes and colours and are available in square and triangle shapes. 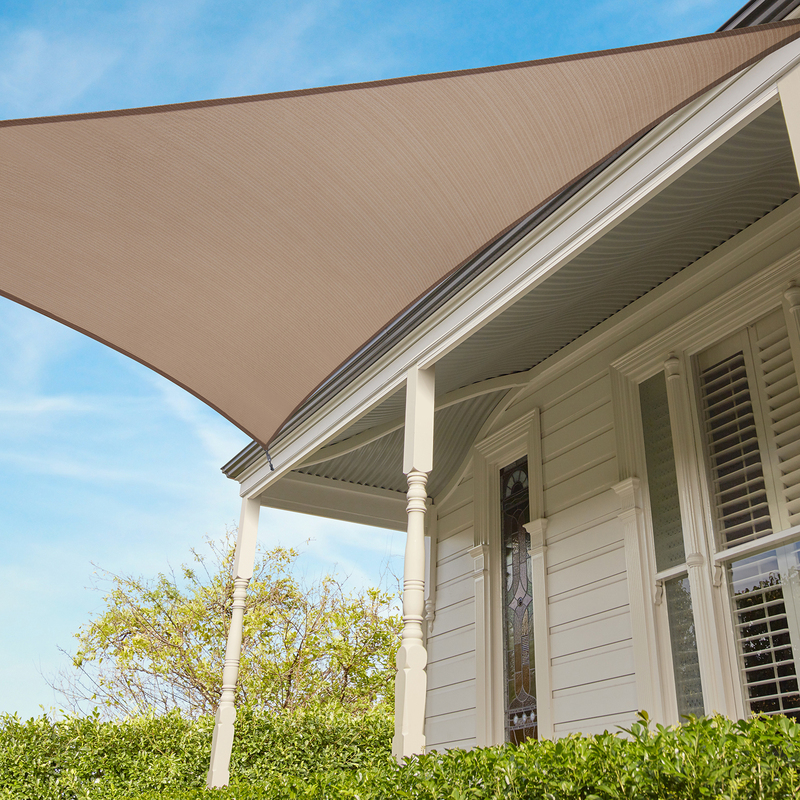 Want to see how our shade solution fits your space? 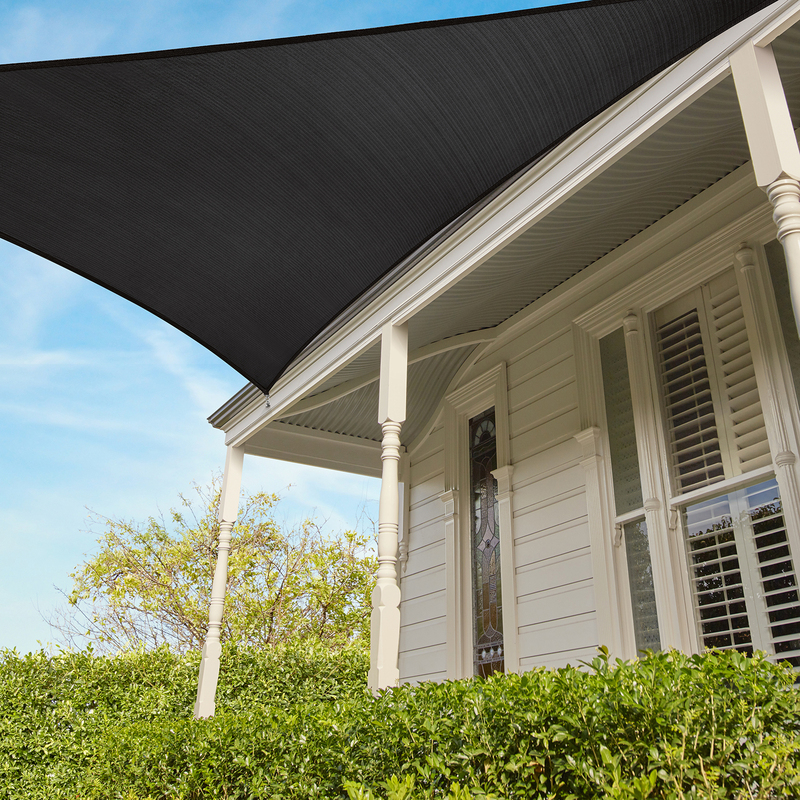 Try our shade planner and fit the shade to your space using Google Maps and our Coolaroo shade tool.